Huge congratulations to the ITG 360 team on winning the Edinburgh TV Festival New Voice Awards award for Best Agency 2019. It gives us great pleasure to announce Bruno Tonioli and ‘Strictly Come Dancing’ along with Alex Brooker and ‘The Last Leg’ have been nominated for a 2019 BAFTA Television Award. 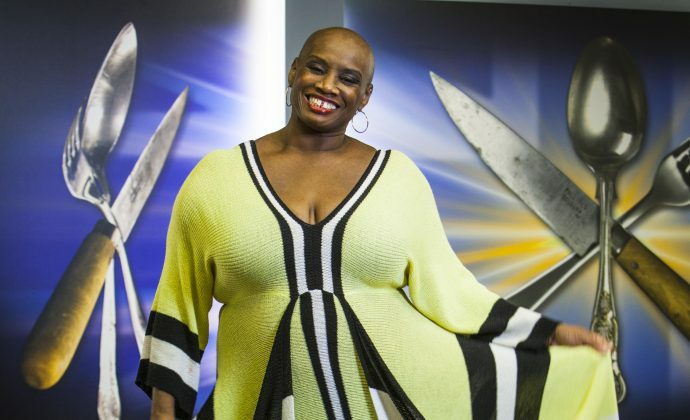 Andi Oliver returns to our screens this March 2019 in the brand new series of The Great British Menu. It’s gives us huge pleasure to announce that Olivia Jawando is now part of the Independent 360 roster. Andi Oliver will appear as host of the brand new Channel 4 series, Beat the Chef, later on this year. We can now reveal that Simon Rimmers ‘The Sunday Brunch Cookbook’ will be available to buy from April 2019. 2019 see’s the announcement of Daz Black’s brand new tour ‘DAZ WATCHES LIVE’ – tickets are now available. Karl Lokkos’ live poetry event, METAMORPHOSIS, launches this February, 2019. The brand new series of Operation Ouch! airs this January 2019 with brand new co-host Dr Ronx. 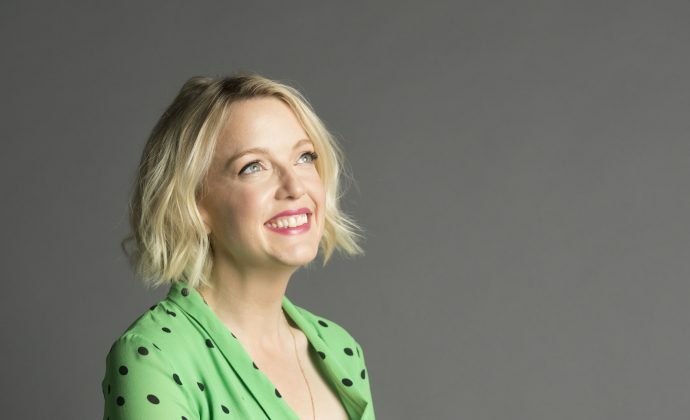 Lauren Laverne’s brand new breakfast show launches in January 2019 on BBC6Music – Tune in everyday at 7:30am. Tyler West confirmed to present his own show on KISS FM, Monday – Thursday in January 2019. Alex Brooker is back on our screens for series 16 of ‘The Last Leg’, airing on Friday 25th January 2019. We’re thrilled to announce Dina Torkia’s brand new book ‘Modestly’ is OUT NOW. Hollie’s new book ‘Your Baby, Your Birth’ is out now and available to buy. Tina Daheley is the new BBCR2 Breakfast Show newsreader in 2019 alongside Zoe Ball – listen from 06.30 -09.30 every weekday. We are very excited to announce ‘The High Low’ is now part of the Presenters360 roster. Thrilled to announce that Isaac Carews first cook book : “The Dirty Dishes: 100 fast and delicious recipes” will be out on March 7th 2019. Formula 1 2019 is back and bigger than ever with Steve Jones at the helm. Presenters 360 represents a broad spectrum of talent. From highly acclaimed broadcasters to Bafta winning comedians and top social talent. Our team brings a focused, dedicated knowledge and bespoke service to this constantly evolving world of talent management. We have established relationships with all broadcasters, independent television production companies, social platforms, commercial agencies and publishers. The 360 aim is to develop and nurture our clients across their preferred platforms to build successful, creative and long-lasting careers. Congratulations to Andi Oliver on her nomination for Best Chef for the prestigious annual British Restaurant Awards 2019. 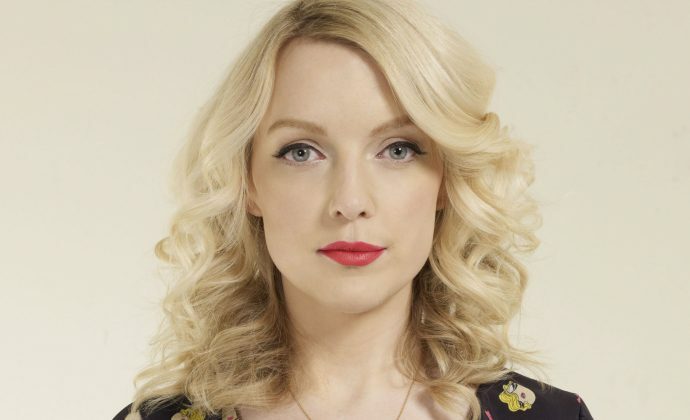 Huge congratulations are in order for Lauren Laverne who was named the Radio Broadcaster of the Year at the 45th Broadcasting Press Guild Awards 2019.